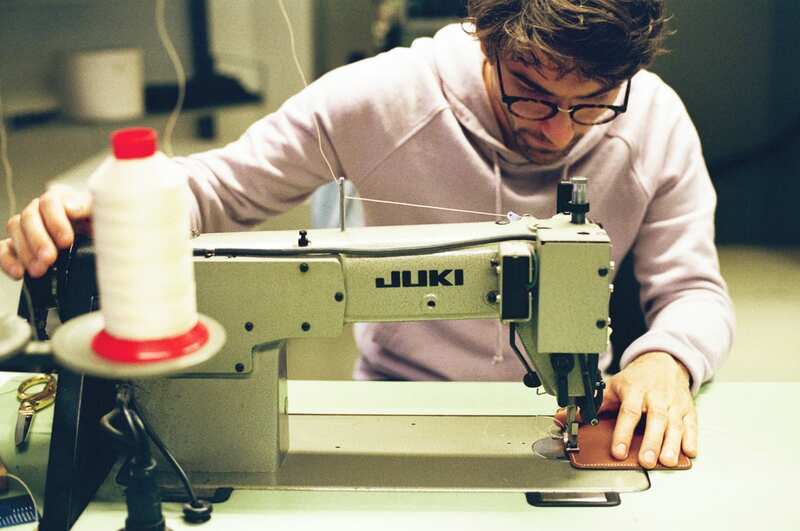 Laperruque develops artisanal, minimal and timeless leathergoods with a focus on functionality and refined details. Our products are all handmade in our workshop in Malmö, Sweden. They let the beauty of exceptional materials and of the craftsman’s gestures speak for themselves. Our leathers come from the best international suppliers, which we share with the most prestigious luxury houses. They will age beautifully and get a nice patina over the time. Perruque (French slang) : Describes the product of working on a personal task during work hours, using work materials.